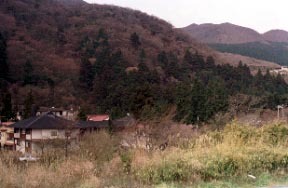 One of the Hakone 7 hot water, hot water of the historied sulfur spring published as a forehead with the countries hot spring ranking of the Edo period. 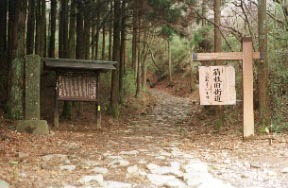 In Ashinoko, it is a bus and is about 10 minutes. 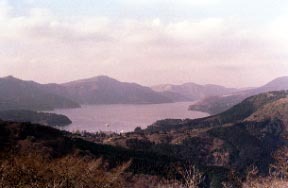 the Hakone barrier of having controlled severely "it being an out going female to an entering gun", and the prevention from rebellion sake -- 1619 Ashinoko -- it was prepared in the ridge. 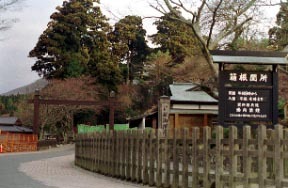 It is from a remain old road and Hatajuku to former Hakone to the old highway stone pavement and old Tokaido. 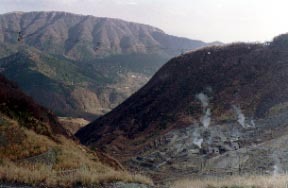 The Owakudani volcanic-fumes place and the Hakone aerial ropeway.